No matter how experienced you are out in the garden, there’s nothing more demoralising than seeing your lush green grass turn brown and dry in summer. 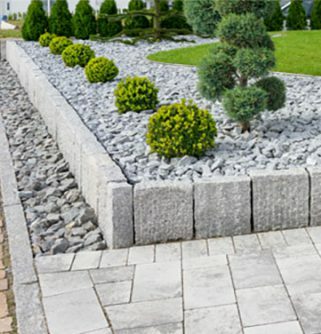 At Fulton Brickyards we’re here to help keep your garden looking great all year long. 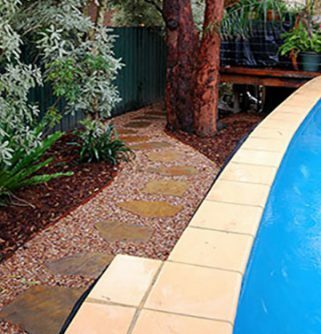 Our pavers and tiles are made to last, meaning they’ll weather the most scorching summers and the coldest winters. 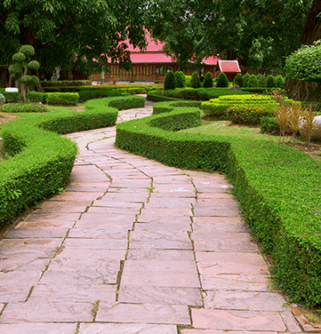 When you transform your garden into a statement of style and elegance with our selection of first-class landscaping products, you’ll never have to worry about ugly, dead grass again. 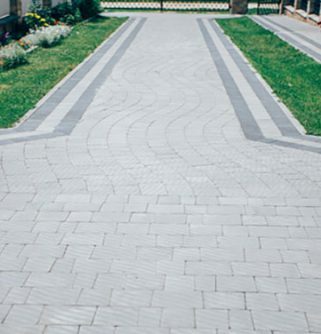 Available in a range of colours and designs, our pavers are the ideal addition to any property. 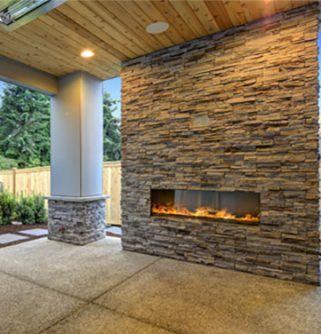 Our goal is to see all our valued customers walk away happy, knowing that they’ve found that final piece of the puzzle to transform their backyard into something special. 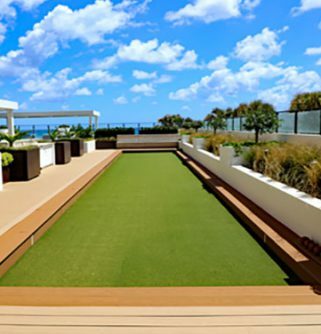 By removing that disagreeable and dishevelled patch of grass you’ll manage to save countless litres of water every year, meaning you’ll be increasing your property value while slashing your water bill. 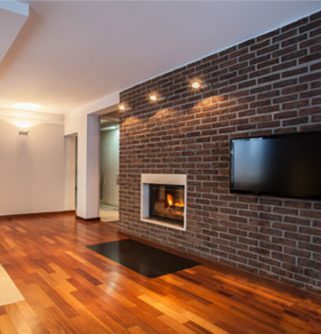 When it comes to paving in Bentleigh, more and more homes are turning to Fulton Brickyard to deliver quality products, excellent customer service, and expert insight and advice. 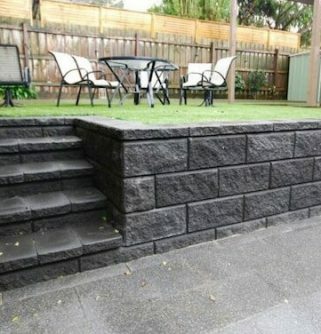 To get your garden looking its best contact us on (03) 9887 0134. 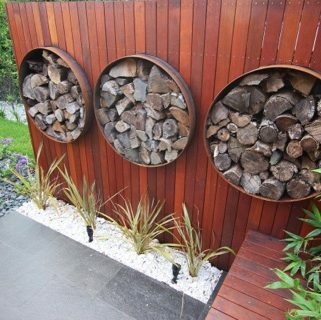 In addition to Bentleigh, we also provide services in Ashburton, Mt Waverly, Richmond, Mulgrave and surrounding suburbs.